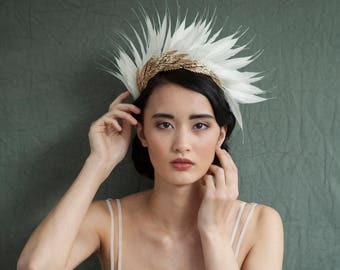 Love the inspirational Owl design? 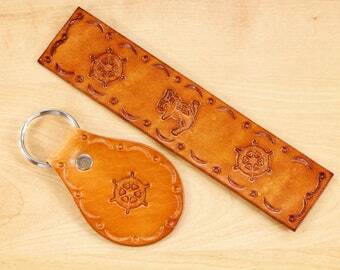 Why not get the matching inspirational leather bookmark gift set? 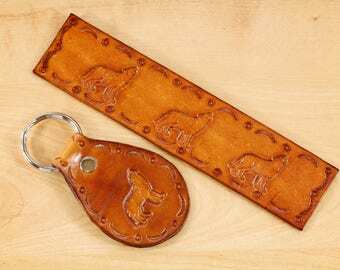 This leather gift set is handmade from real leather. 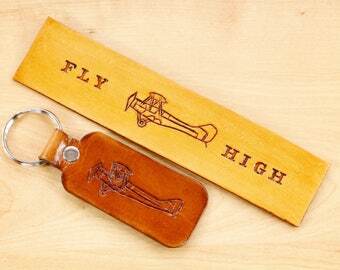 You will receive both the hand stamped Dream leather keychain / bag charm and the Hope hand tooled leather bookmark. 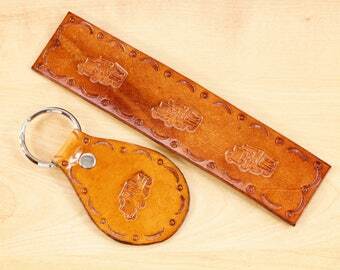 The leather key fob is hand dyed a sunny yellow on the front and on the reverse. 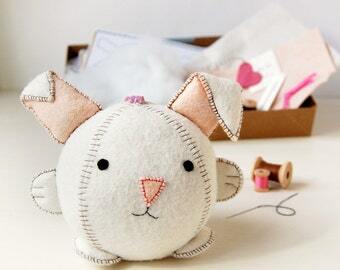 The keychain / bag charm could also be used as a leather zipper pull or planner charm. 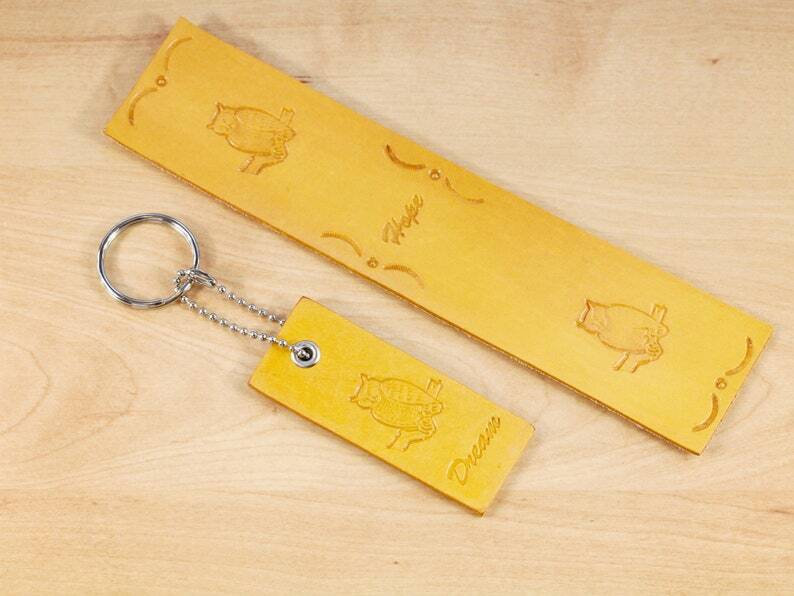 I have hand dyed the leather bookmark yellow on the front and left it the natural leather (beige) colour on the reverse. 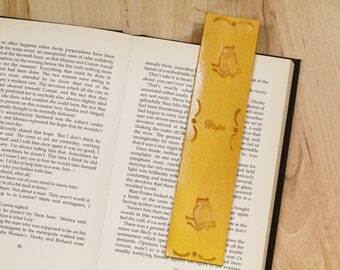 The Owl bookmark is thin enough so as not to spoil the pages in a book. 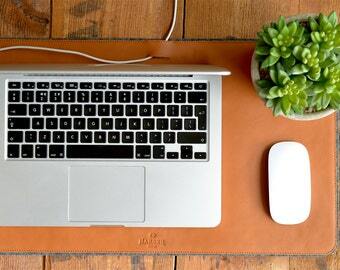 Please note: for this reason, it is a different kind of leather to that used for other items in my shop. 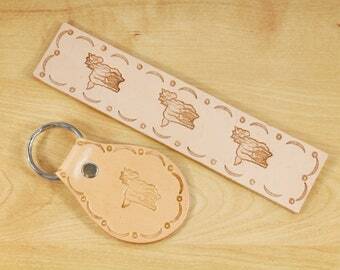 Exceptionally versatile as the keychain can also be used as a bag charm, zipper pull, or planner charm. Convenient nickel plated beaded chain and secure split ring for added peace of mind. 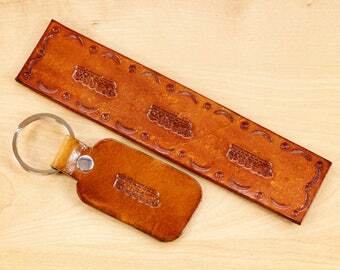 Width of leather approximately 1 & 1/8 inches (3 cm). 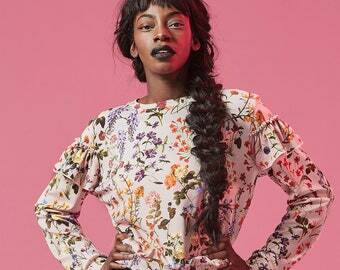 Length approximately 7 & 5/8 inches (19.25 cm). 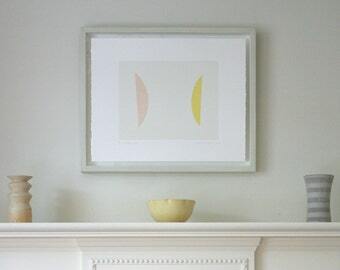 Width approximately 1 & 11/16 inches (4.25 cm). Personal organiser not included. 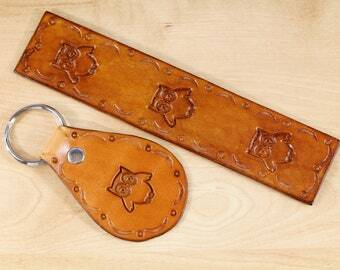 The leather charm was photographed with a 7 & 3/8 inch (18.8 cm) x 5 & 3/8 inch (13.3 cm) standard planner. Leather planner charm fits well over a 1 inch (2.5 cm) strap closure of a planner. The beaded chain also fits over a 1.5" (4 cm) strap but it is a pretty snug fit.